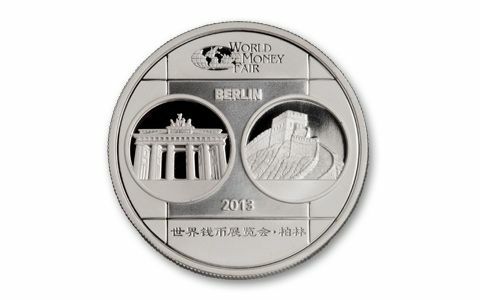 The World's Fair of Money is held in Berlin every winter. 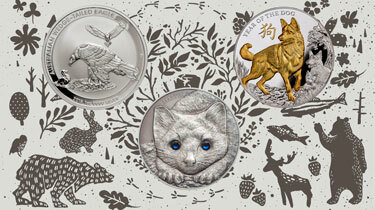 As the name suggests, it is one of the largest and most important coin shows of the entire year. Nearly all the world mints come to Berlin to unveil their latest masterpieces. This year, however, fair goers had something new to thrill them! 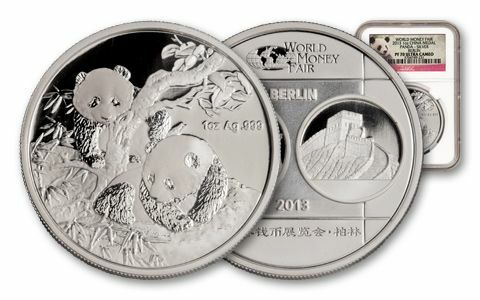 The China Mint issued a very special One-Ounce Silver Panda Proof which featured matching scenes of the Great Wall of China and Berlin's Brandenburg Gate - not to mention two adorable Giant Pandas at play in a bamboo forest. 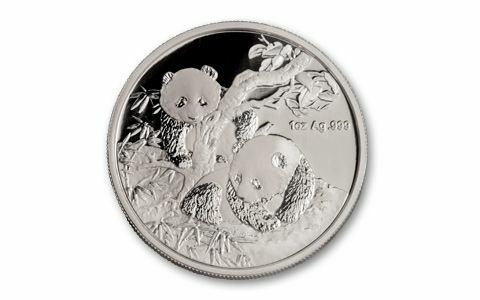 A scant 10,000 silver show proofs were struck - compared to 8 million regular One-Ounce Silver Pandas. 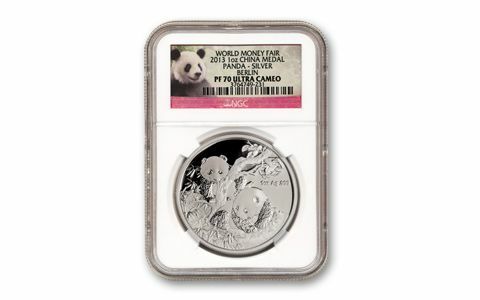 It didn't take us long to do the math - and we quickly used our status as a China Mint distributor to secure a nice little bundle of these 2013 Silver Berlin Show Pandas for our top clients. Each has been certified and graded by Numismatic Guaranty Corporation (NGC) to be in Ultra Cameo Proof-70 (PF70 UC) grade. That's the highest grade a silver proof can achieve! Das ist wunderbar!